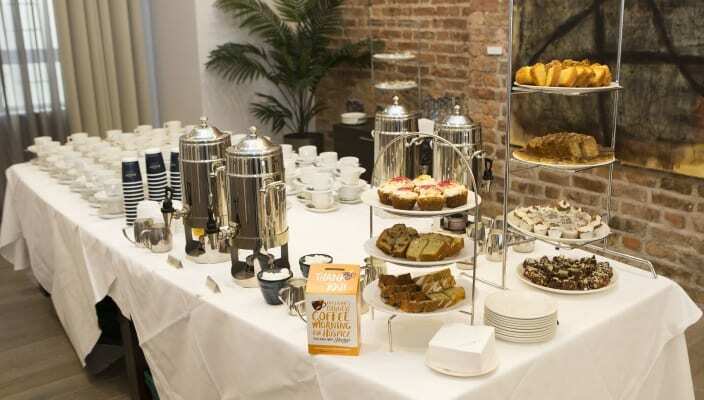 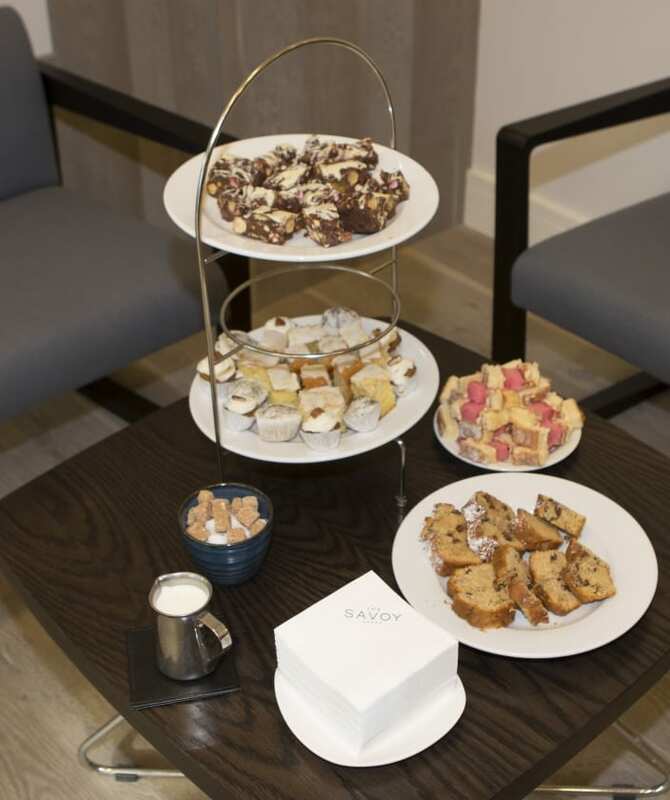 We are still tallying up the donations, as guests who couldn’t make the coffee morning are still sending in donations, we’ll post a final figure here when we present the cheque to Milford. 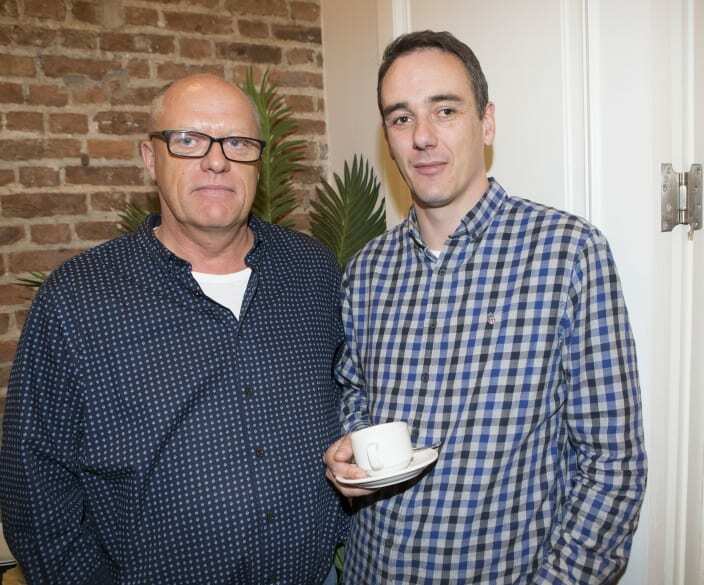 In the meantime there’s a gallery of guests below. 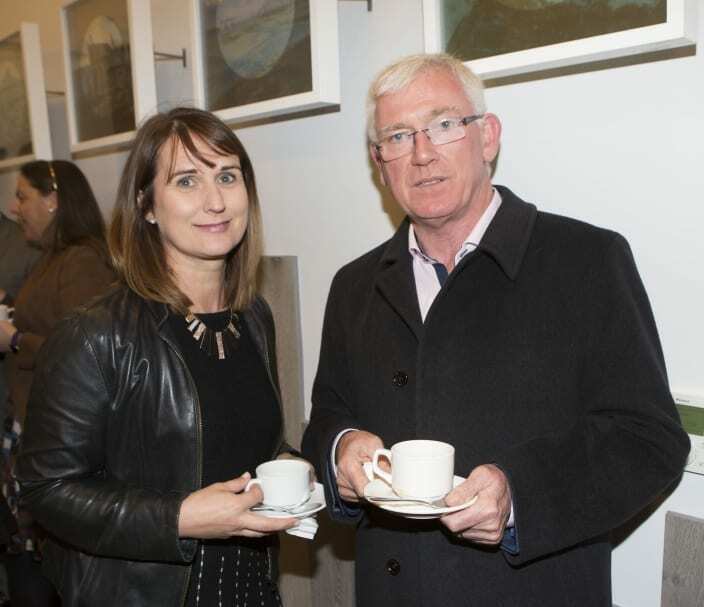 Vanessa O’Riordan and John LeGear, Parnell Plaza. 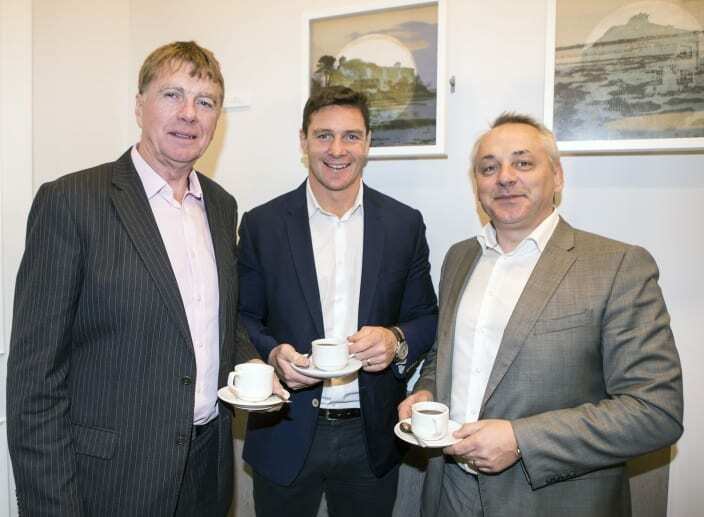 Juan Fitzgerald, AIB, David Wallace, Bank of Ireland and JC Gubbins, Murphy Gubbins. 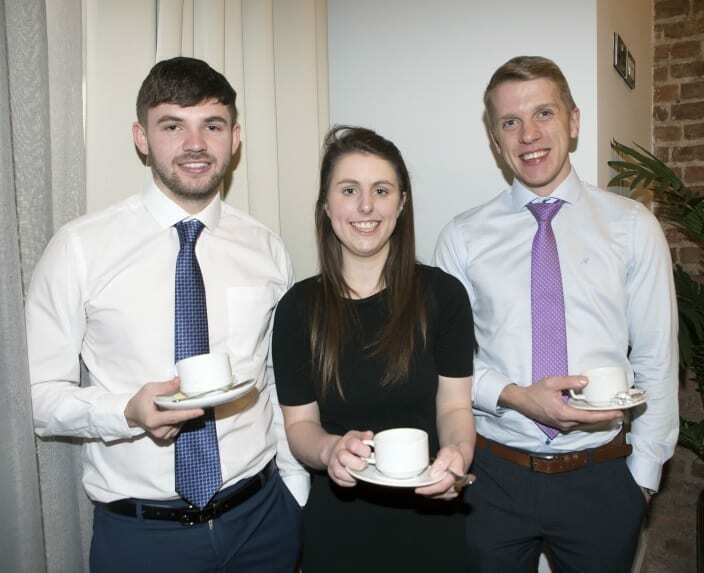 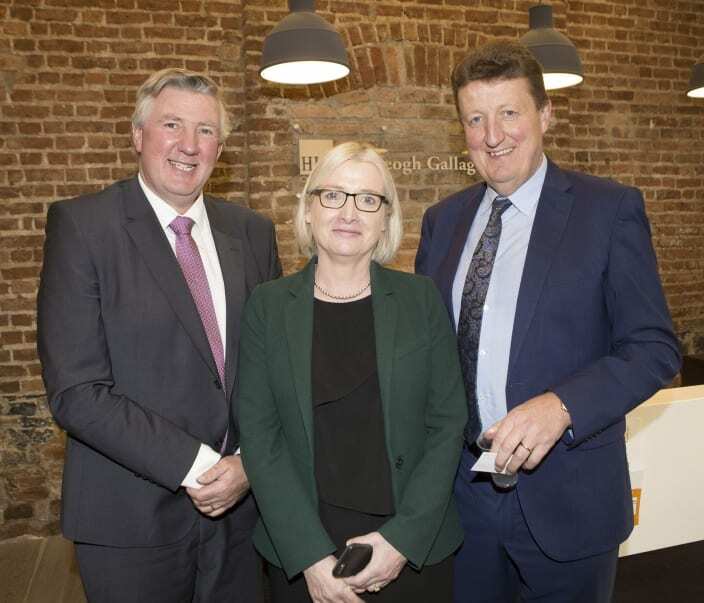 HLB’s Dermot McNamara, Aisling O’Brien & Max Hayes. 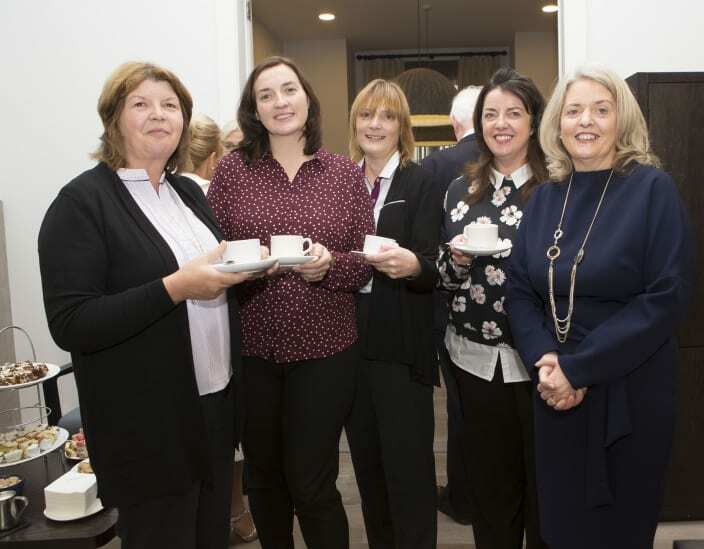 Siobhán Carey, Niamh Russell, Barbara Curran &Lisa Mills from AIB With HLB’s Mary McKeogh. 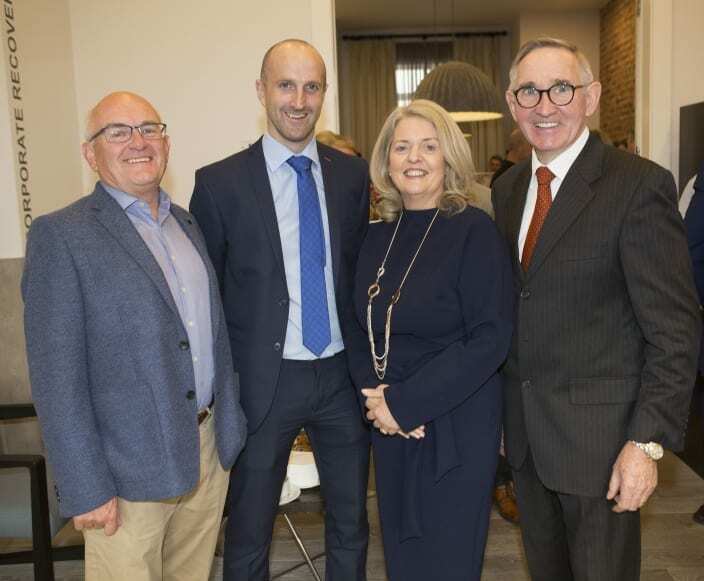 Noel O’Sullivan, Rock Twist, Cian McInerney, Ulster Bank, Mary McKeogh, HLB & JP Ryan, UStore Cabins. 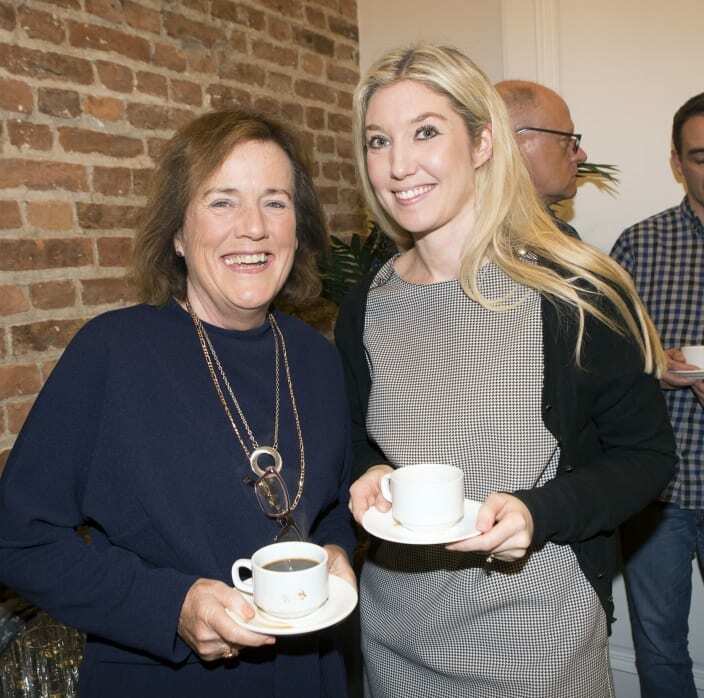 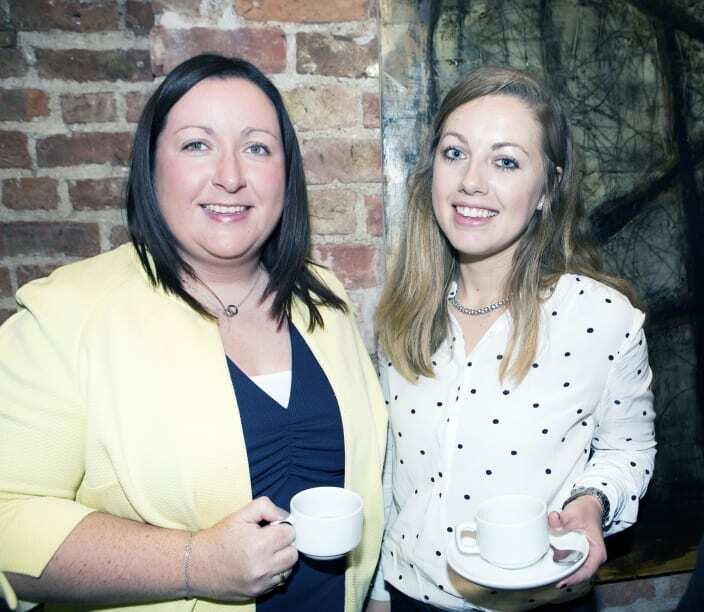 HLB’s Noelle O’Connor, pictured with Gillian Wallace, Murphy Gubbins. 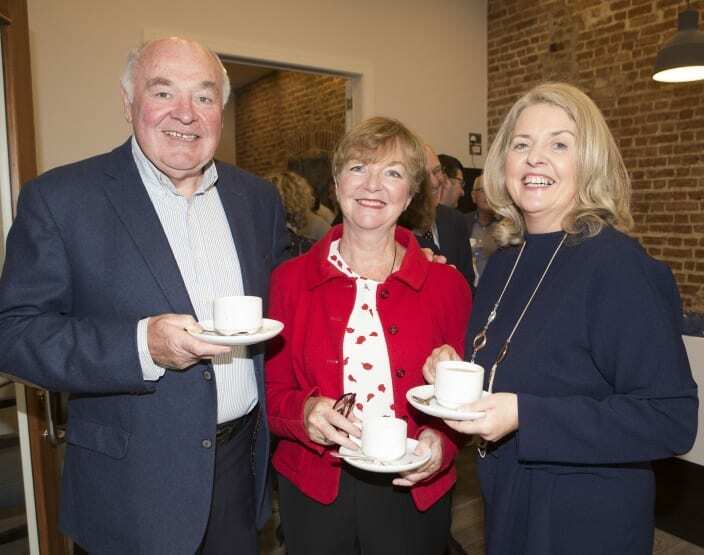 Seamus Mann, AIB, Mary McKeogh & Tadhg Murphy AIB. 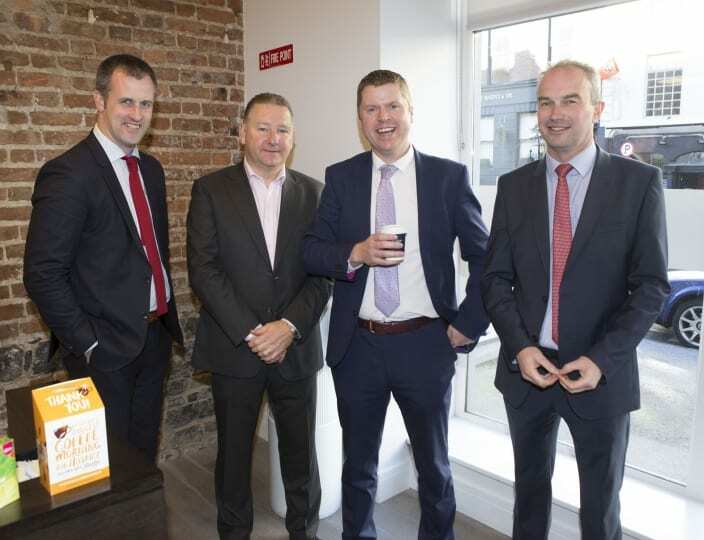 HLB’s Liam Gavin & Eoin Gallagher with Fergal McNamara, Hogan Dowling McNamara Solicitors. 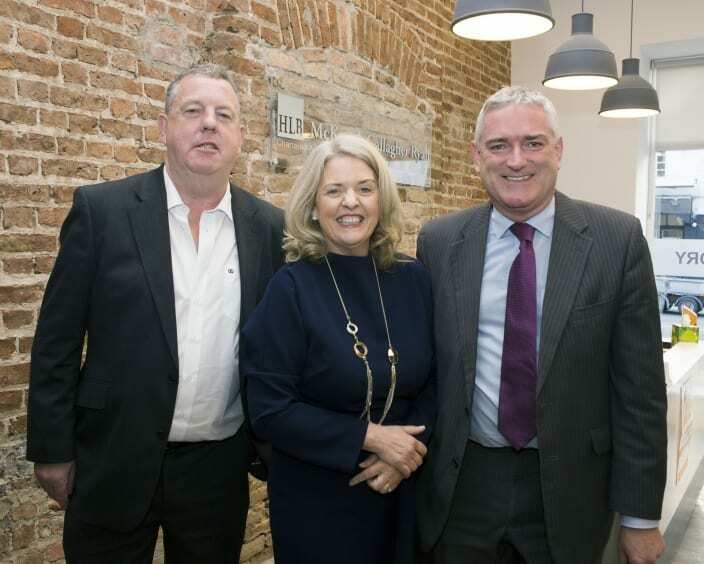 Dermot Graham & Judy Tighe AIB, with Tom Crosse, GVM. 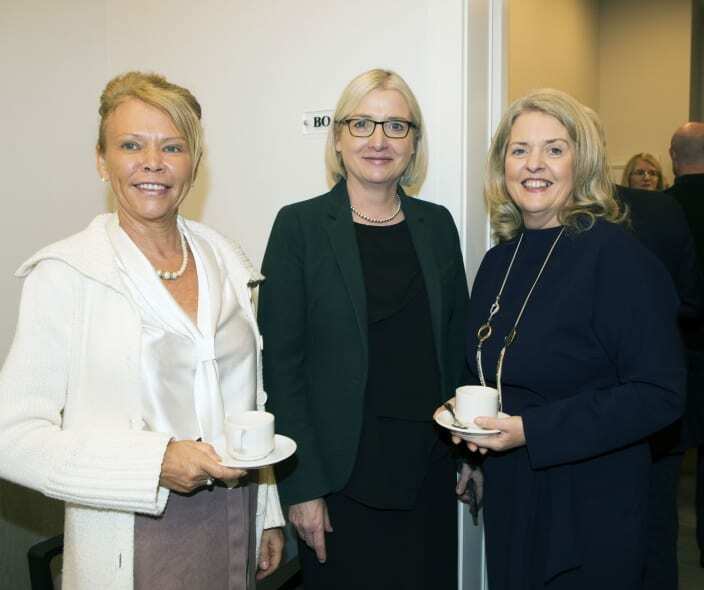 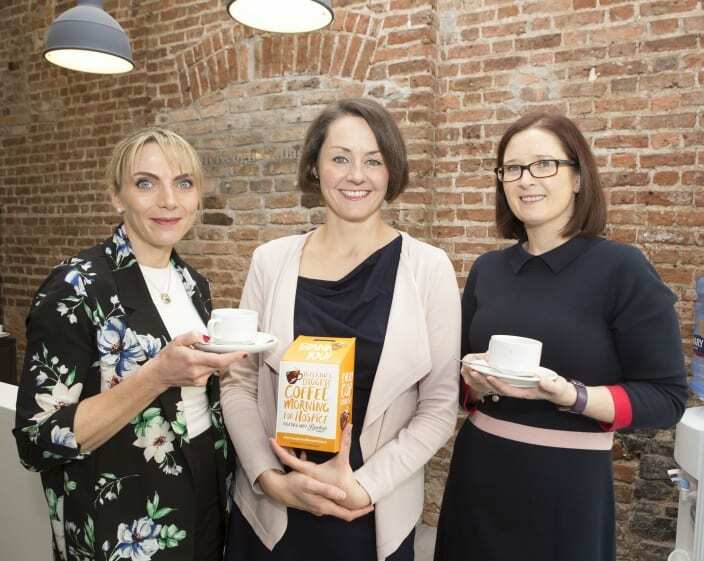 HLB’s Bridget Higgins, Eimear Quin & Aileen O’Neill. 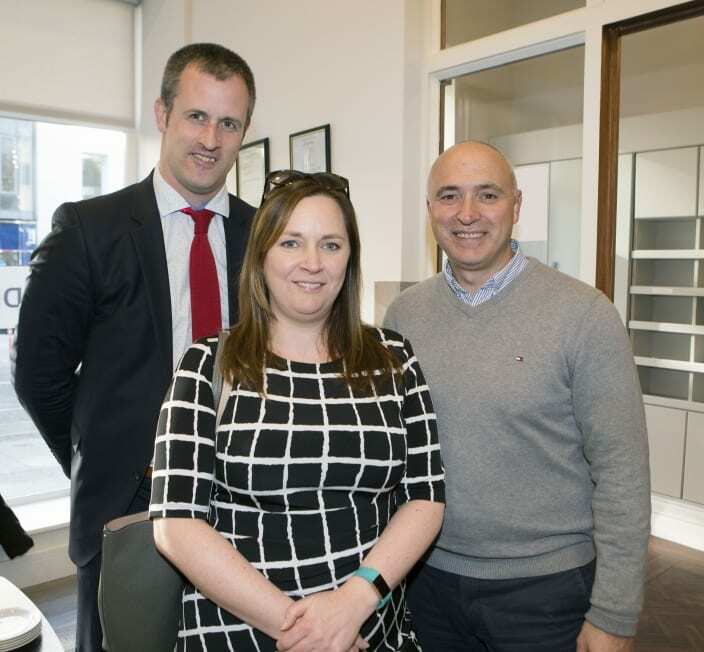 HLB’s Eoin Gallagher with Orla O’Shea & Derek Tobin from GGL Security. 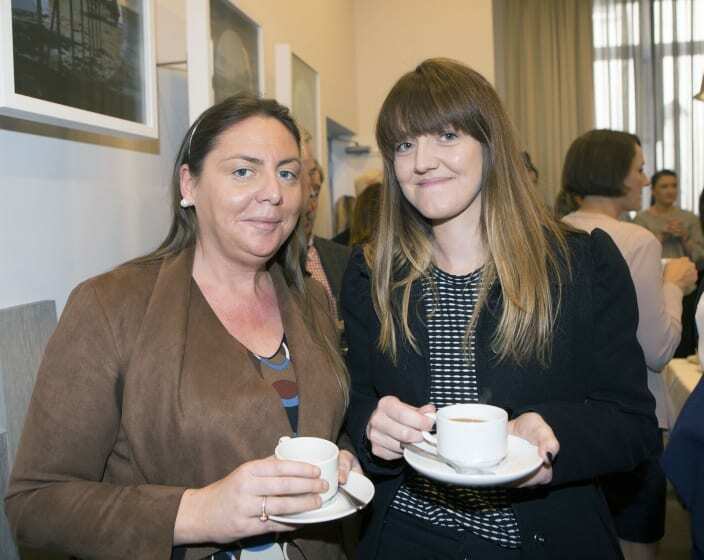 HLB’s Sinead Mansell, with Natalie Bourke, Thornton Solicitors. 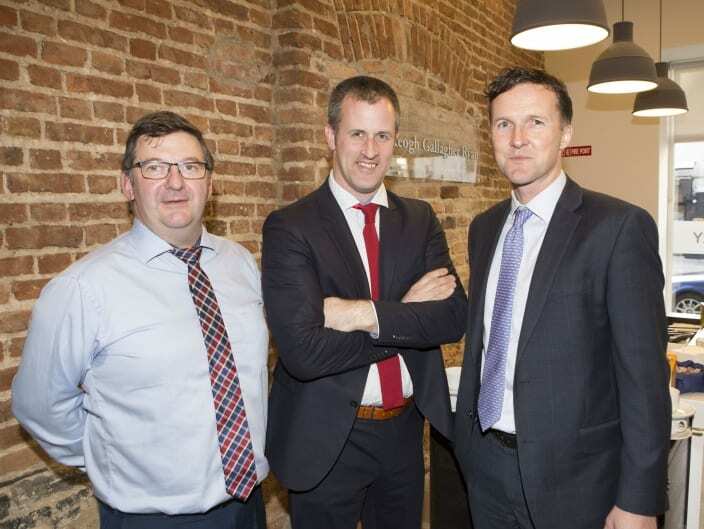 Niall Quilligan & Shane Corcoran, Cronin Sutton Cotter Consulting Engineers.